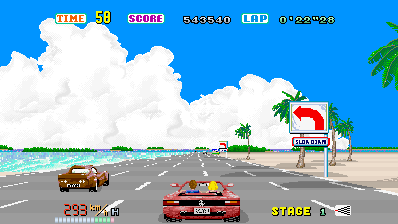 CannonBall - The Enhanced C++ Outrun Engine. 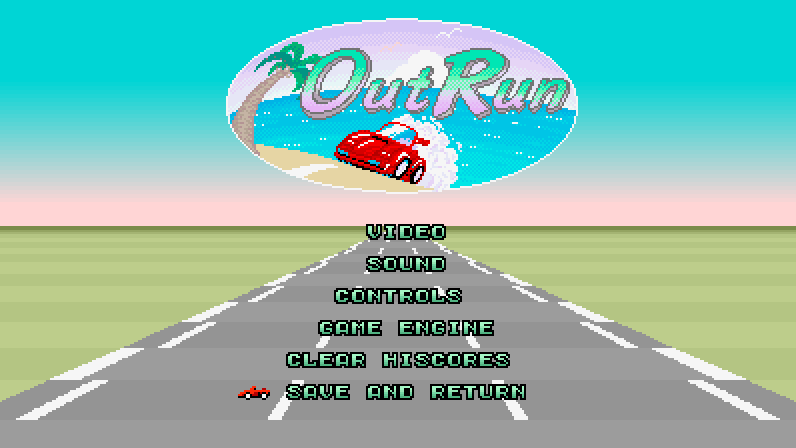 Even if it not an emulator, you need the ROMS from Outrun rev B (used for everything except CPU Code) This version use GLES for rendering Note that this version is experimental. 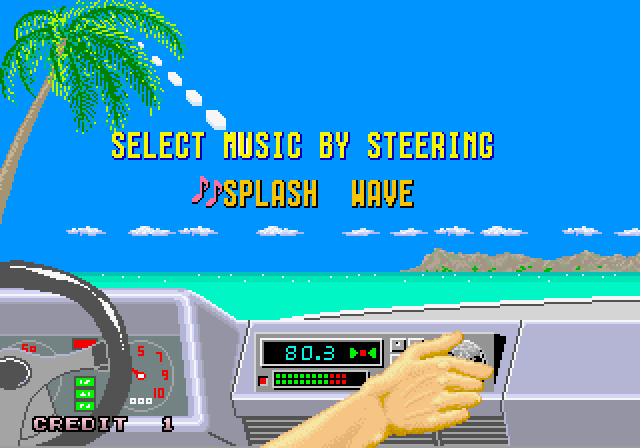 You'll need rescent graphic driver and/or firmware to have smooth framerates. 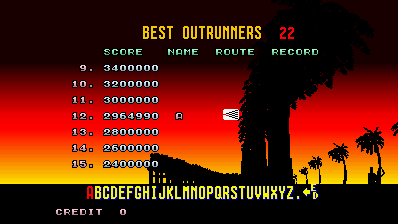 Also note that changing settings works, but you should restart to have smooth framerates again. The Experimental part is using the Streaming Texture GLES Extension. 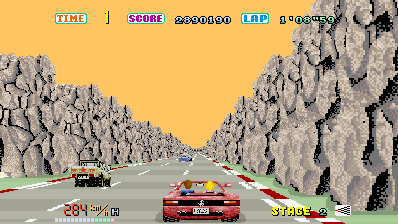 CannonBall - The Enhanced C++ Outrun Engine. 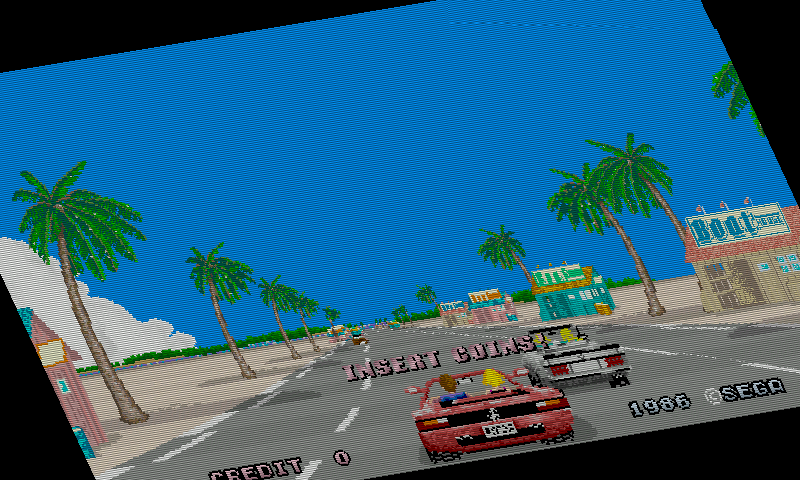 Even if it not an emulator, you need the ROMS from Outrun rev B (used for everything except CPU Code) Here you can try the custom made Tracks created with LayOut. 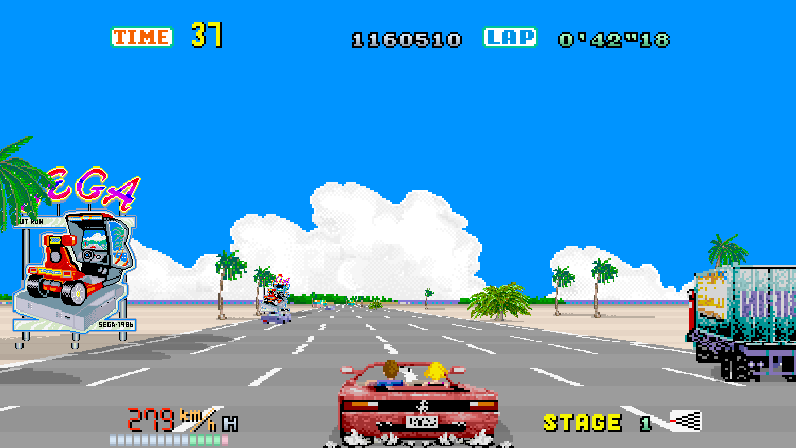 Note that there is no C4A in this mode.